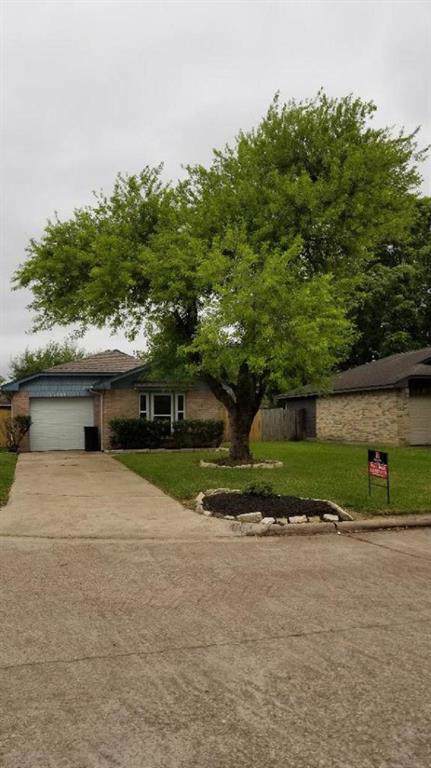 Beautifully renovated and kept 3/2 (garage converted to media room) home in Houston ready for move in. Modern paint tones, tile and gleaming hardwood engineered flooring throughout. 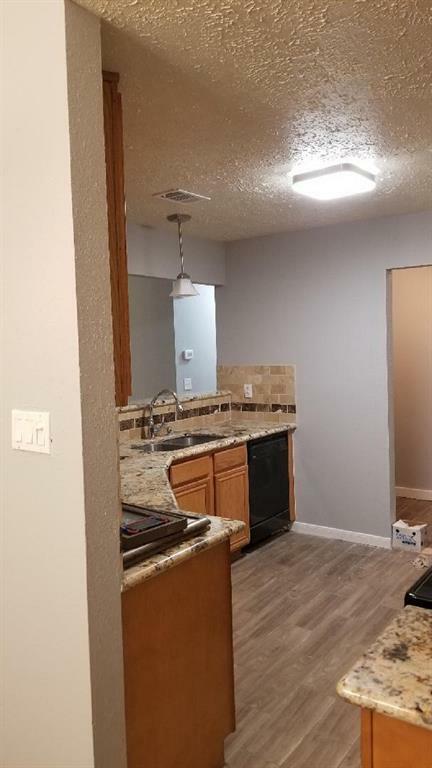 Delightful kitchen with classic cabinets, granite counter tops, and stainless steel appliances. 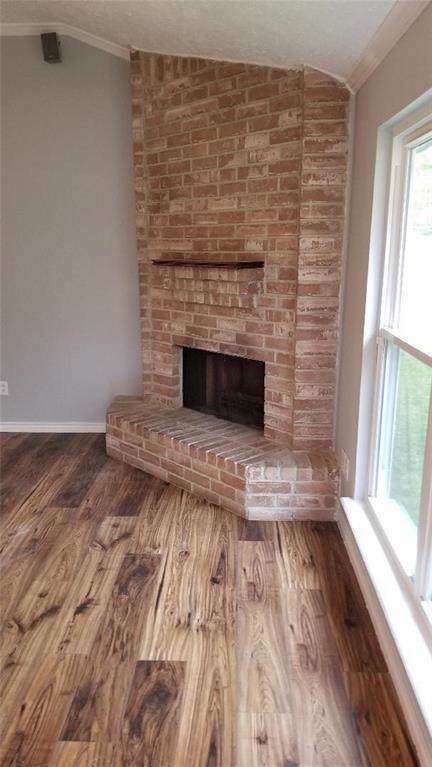 Brick fireplace great for cozy family gatherings. Generous backyard with deck connected to dining and master bedroom. Majestic tree provides shade in the front. Roof and A/C was replaced less than 5 years ago. All windows have been replaced with new Double pane windows. Just minutes away from HWY8, 45 and Bush International Airport. 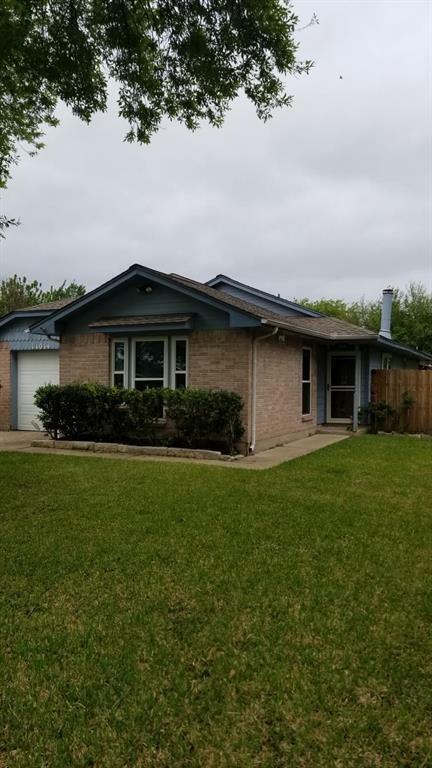 Seller can convert garage with an accepted contract.